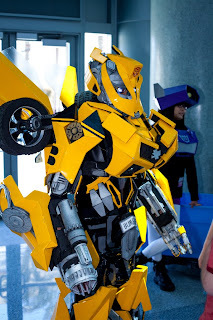 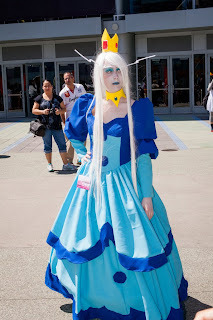 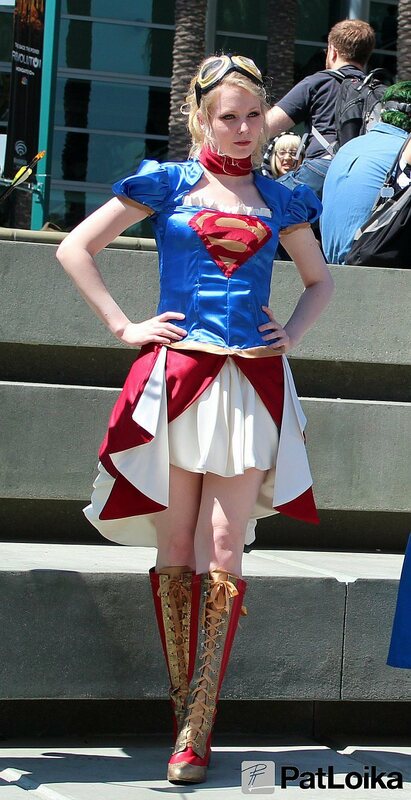 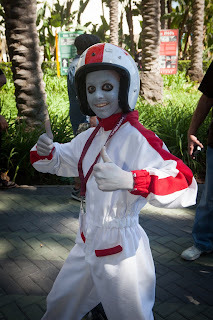 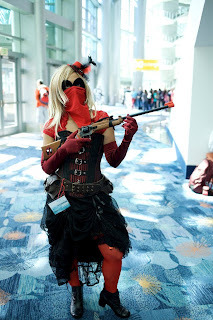 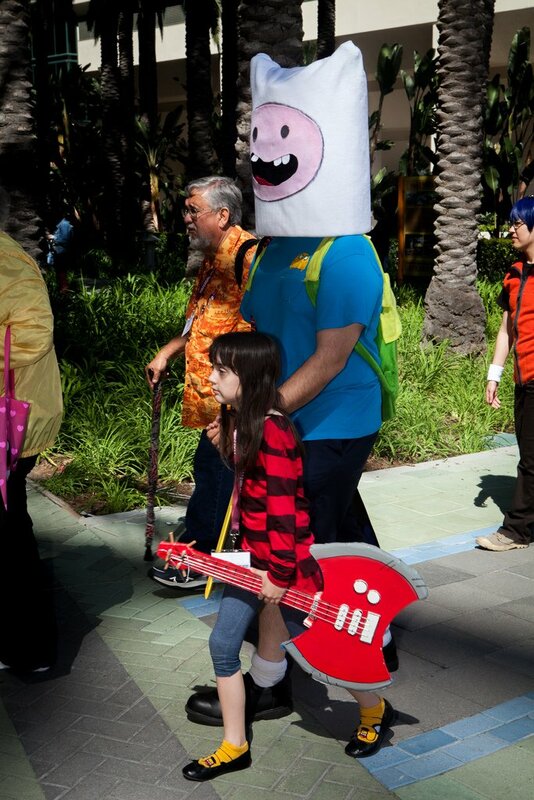 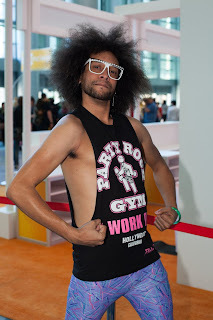 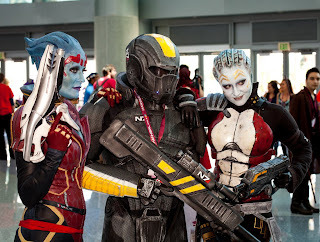 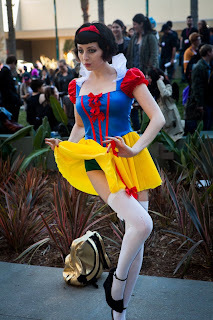 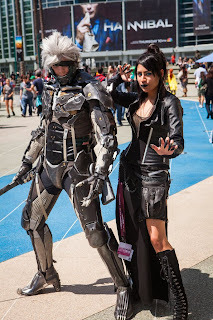 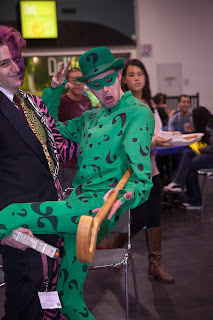 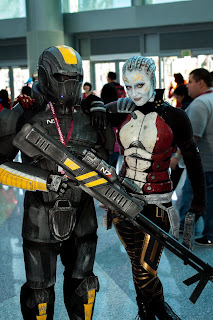 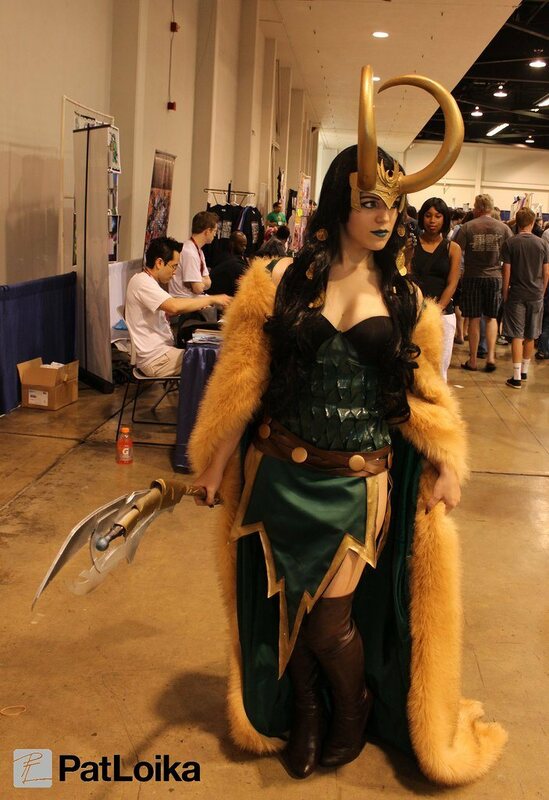 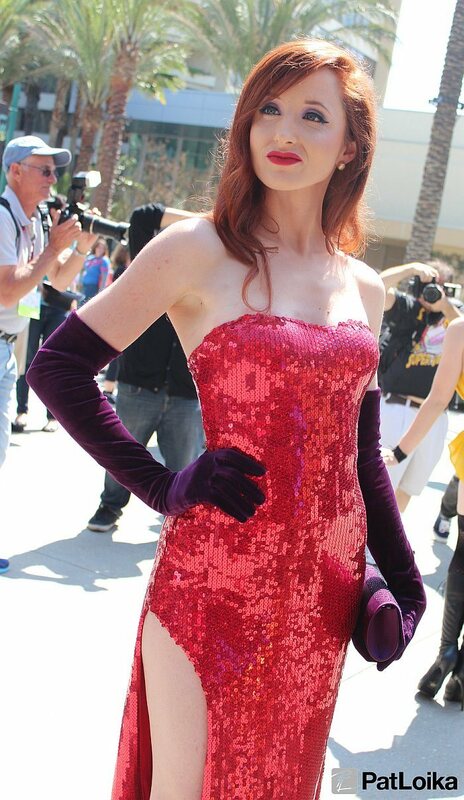 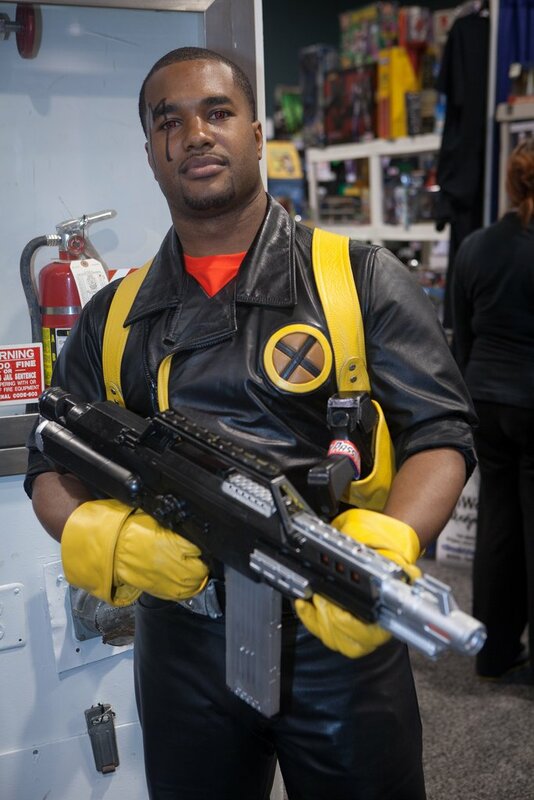 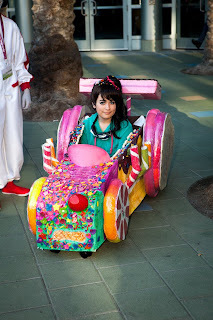 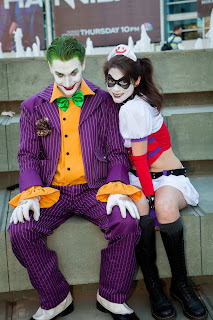 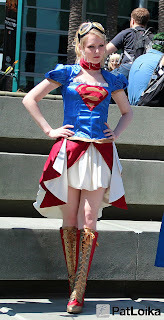 Cosplayers have gathered in Convention Center Anaheim, California for WonderCon 2013. 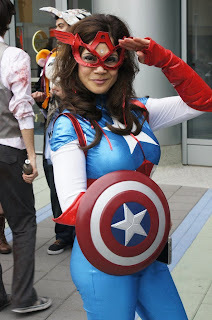 WonderCon is a great alternative to the intense insanity that is Comic-Con San Diego. It is big enough to attract a variety of celebs and artists. 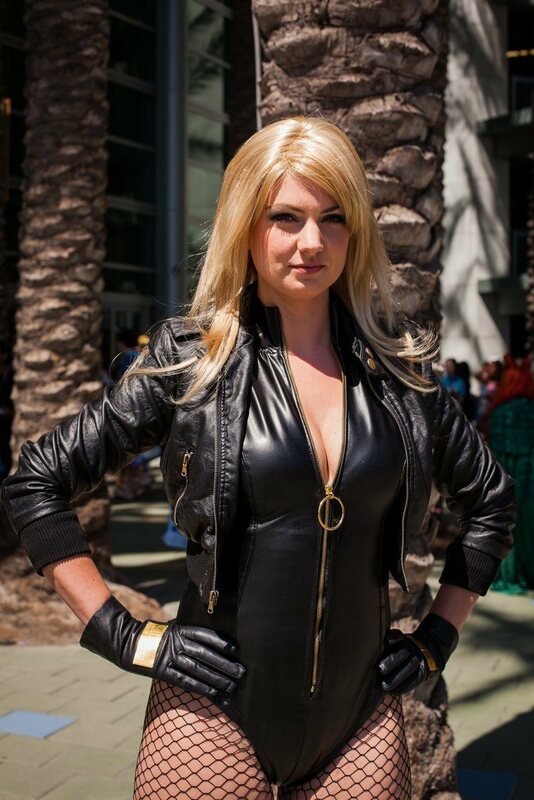 See images of your favorite comic book, anime, and video game heroines.